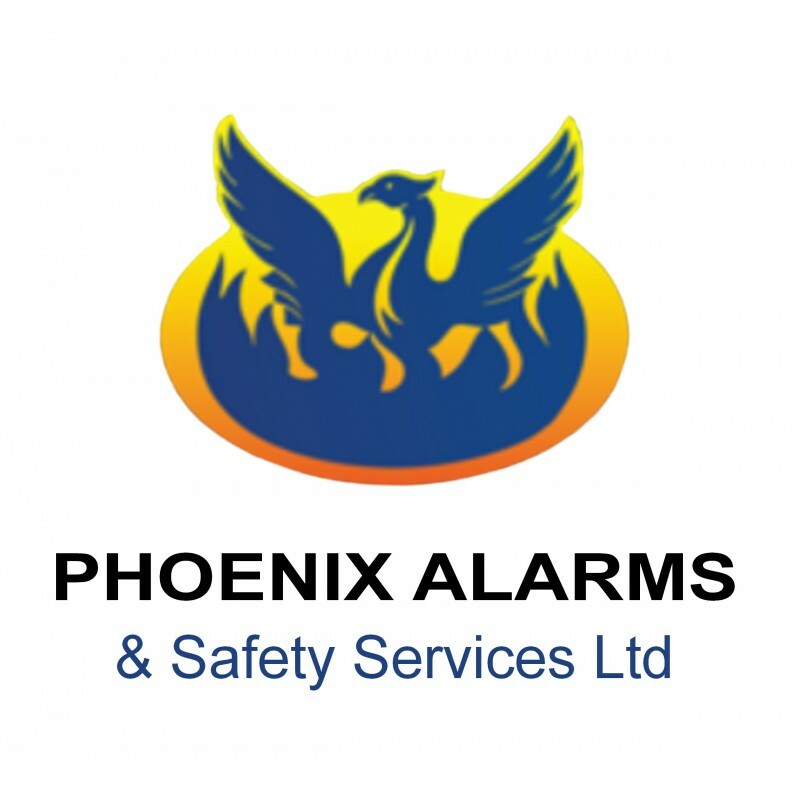 Cambridge Sensotec is pleased to partner with Phoenix Alarms & Safety Services Ltd, enabling us to offer our customers a comprehensive fixed gas detection installation and commissioning service for Oldham and Status Scientific instruments. This service includes national coverage, consultation, maintenance and calibration schedules designed specifically around customers' applications and environments. 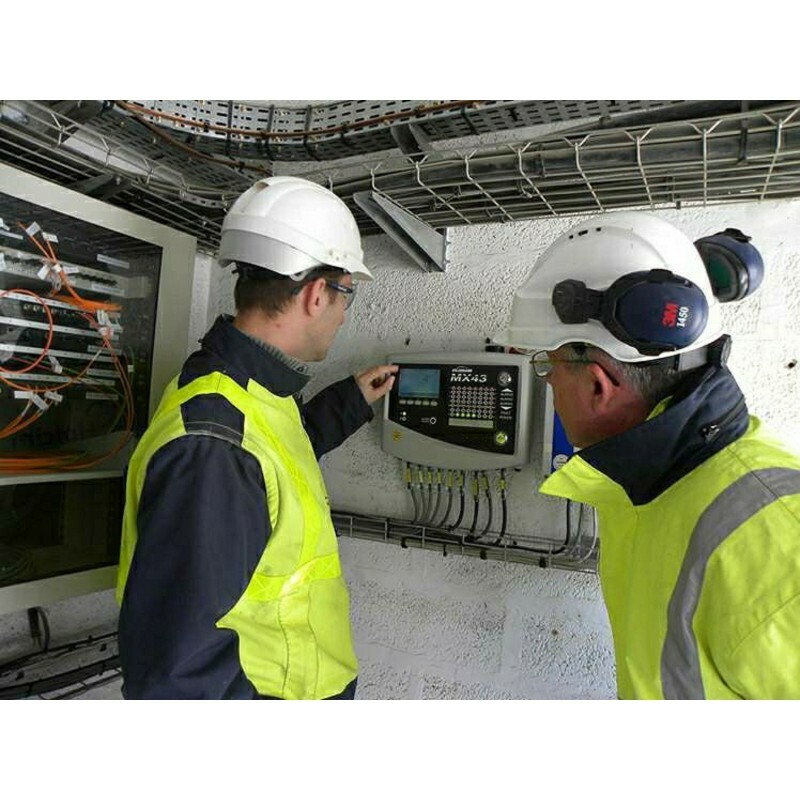 Ranges include Safe area only fixed gas detection equipment, all the way to Atex Zone Zero equipment. Fixed detection systems can include; battery backup options, data logging software and sounders/beacons to ensure that alarms are heard. A variety of sensor technologies are utilised including; Infra-Red, Electrochemical, Pellistor and Semiconductor. This enables us to find solutions to even the most challenging of gas detection applications.